Hilton Head BMW is proud to be factory-authorized from BMW. The authorization gives us access to proprietary parts and tools that independent auto repair shops just can’t have. Our BMW service center has to meet very high standards to continue to hold this authorization. Bring your vehicle into the authorized BMW service center at Hilton Head BMW today. If you’re busy, you can simply schedule your next service appointment through our Hilton Head BMW website now. You can pick the perfect time for your schedule without having to leave the comfort of your own home. Of course, you’re more than welcome to simply drop in at our Hilton Head area location. Make an appointment for an authorized BMW service from Hilton Head BMW. Let our certified technicians and factory-authorized service center take great care of your vehicle. No matter what your auto repair needs are, our service center at Hilton Head BMW can fix up your vehicle. Whether you have a new BMW model, a classic BMW vehicle, or a car from another major manufacturer, you can utilize the trustworthy auto repair services at Hilton Head BMW. Get your vehicle to us today and our trustworthy auto repair service will get you back on the road in no time. 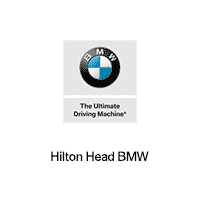 Discover why Hilton Head, SC drivers prefer to receive automotive service at our BMW dealer today. Hilton Head BMW can perform quick oil changes on BMW models and vehicles from all major manufacturers. 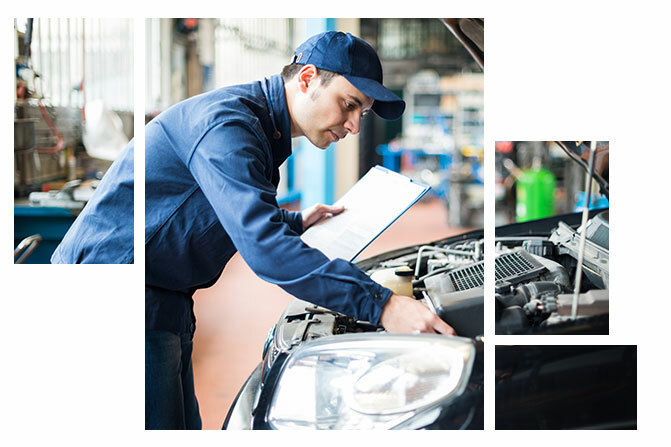 Not only can we perform a quick oil change service on your vehicle, but we can also take care of any other auto repair or maintenance needs you may have. We will be sure to educate you on the proper oil to use specifically for your vehicle. 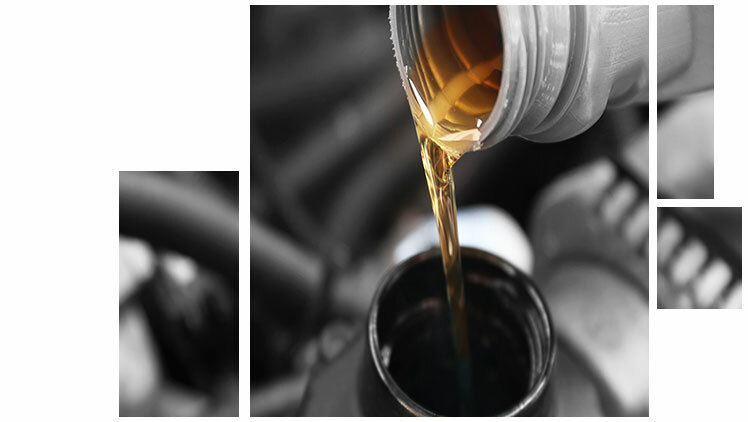 Come into Hilton Head BMW today to get a quick and efficient oil change service. As an authorized BMW service center, we only staff factory-certified technicians. To be factory-certified, our techs must pass through training in servicing various BMW models. Our technicians also have certifications from prestigious third-party organizations. This means that we can perform auto repair and maintenance services on models from all major manufacturers. Meet the certified technicians at Hilton Head BMW today and speak with them about all of your auto repair needs. Routine maintenance is necessary to keep your brakes working properly. Routine scheduled services for brakes include fluid refills and pad replacements. Without these services, your vehicle’s brakes would eventually malfunction. Get your brakes properly maintained today at the Hilton Head BMW service center. Be sure to check out our service specials to help you save on your auto repair service today. If it’s time for a new battery, come into Hilton Head BMW and we’ll take care of you. We have batteries for the entire BMW lineup. Our inventory will also fit many other models from major manufacturers. Additionally, our technicians can test your current battery if you’re not sure whether it needs replacing or not. Visit the Hilton Head BMW service center for battery replacement and service today. Our BMW dealership proudly serves drivers in Hilton Head, SC, Savannah, GA, and beyond. If your tires are looking a little bare, it may be time to get a new set. 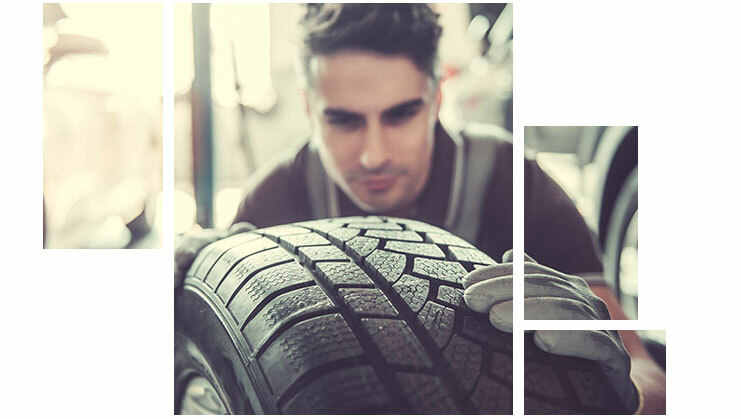 Our Tire Center has a large selection of tires to fit all BMW models and many vehicles from other manufacturers. For many vehicles, we’ll be able to offer a choice of tires to fit your driving style. Browse our extensive selection of tires today and get your vehicle some new kicks at Hilton Head BMW. 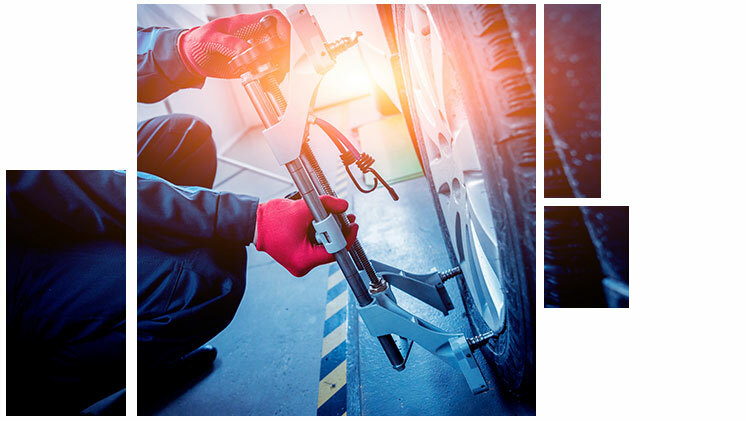 Hilton Head BMW has cutting-edge equipment that allows us to complete a wheel alignment service in just a few minutes. A wheel alignment from our BMW dealer will result in reduced tire wear and even increased fuel efficiency. Remember to get an alignment whenever recommended. If you’re in Bluffton, SC, Savannah, GA and elsewhere in the Hilton Head, SC area, get your vehicle’s wheels aligned at Hilton Head BMW.